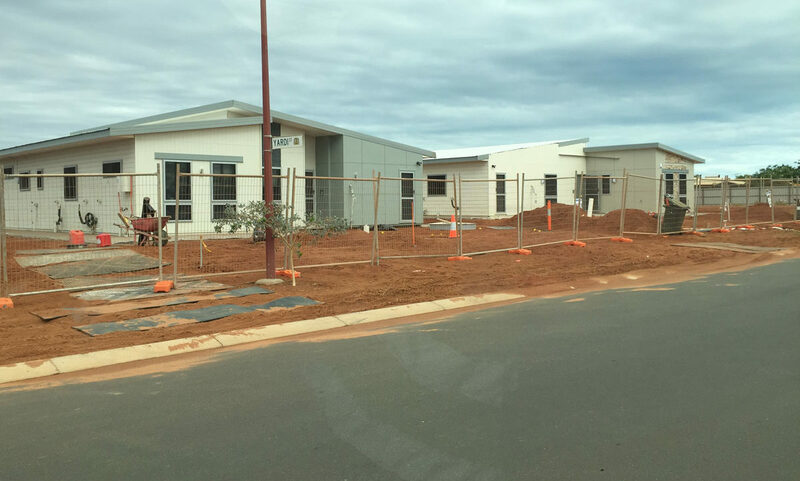 The 2016 Wheatstone Residential Project is a prime example of how Kwik can respond to a client’s demands reactively when faced with extreme time constraints. 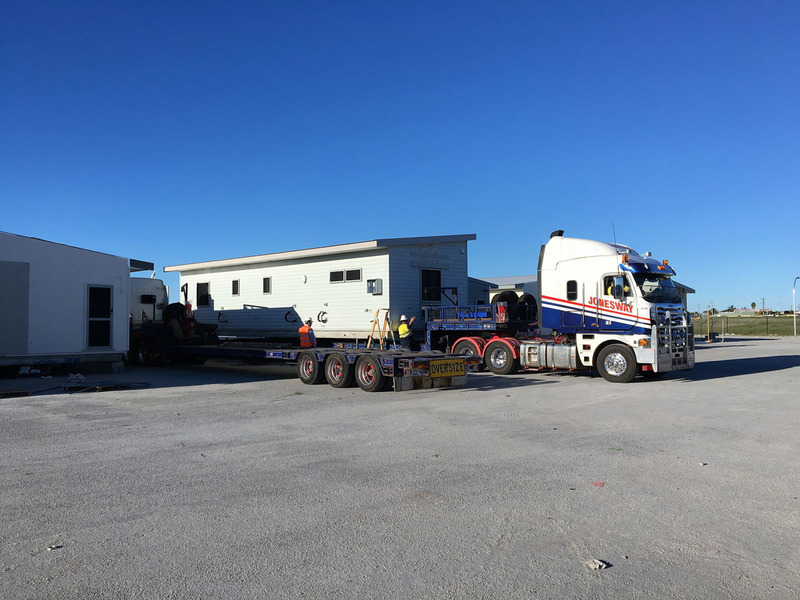 This project involved mobilising 50 four-piece housing modules from Perth to Onslow departing two to four times per week, and was only awarded to Kwik after commencement when the incumbent provider was unable to service the project’s needs. Working on such a large project for an extremely high profile client, such as Chevron, provided Kwik with a very unique set of challenges. 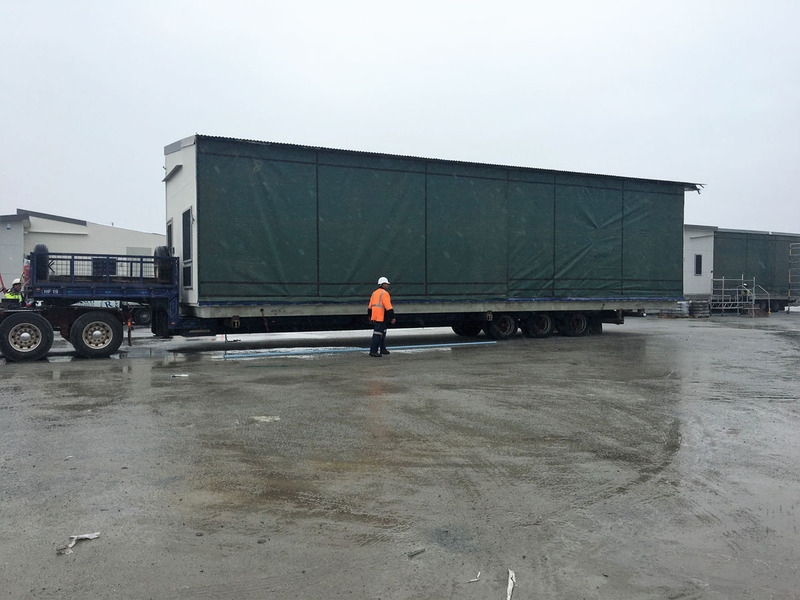 These being inducting a large number of employees and authorising all plant and equipment to be utilised at the Wheatstone site within two weeks. Kwik staff were able to react quickly and efficiently to satisfy the client and undertake the job to a level where the majority of the job was awarded to Kwik.